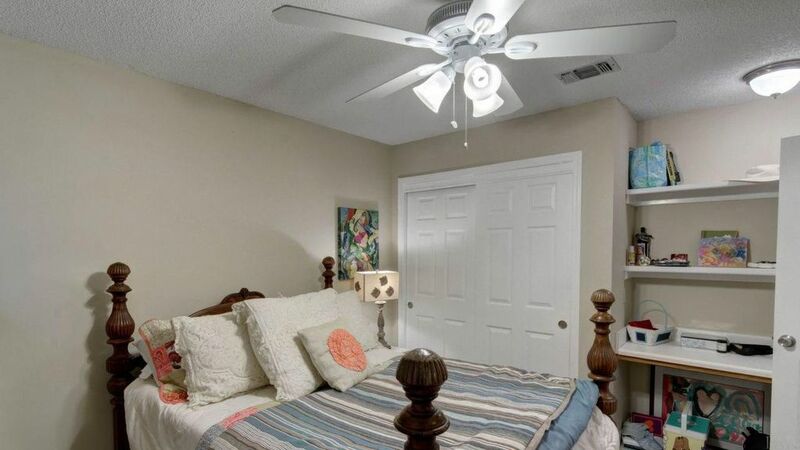 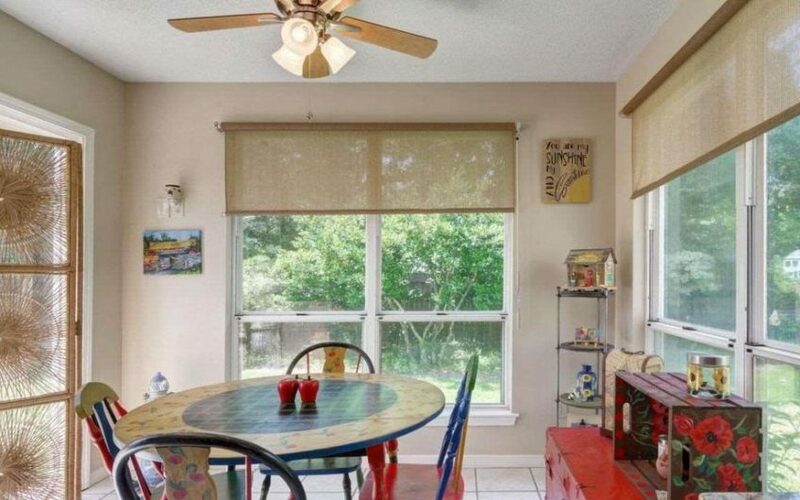 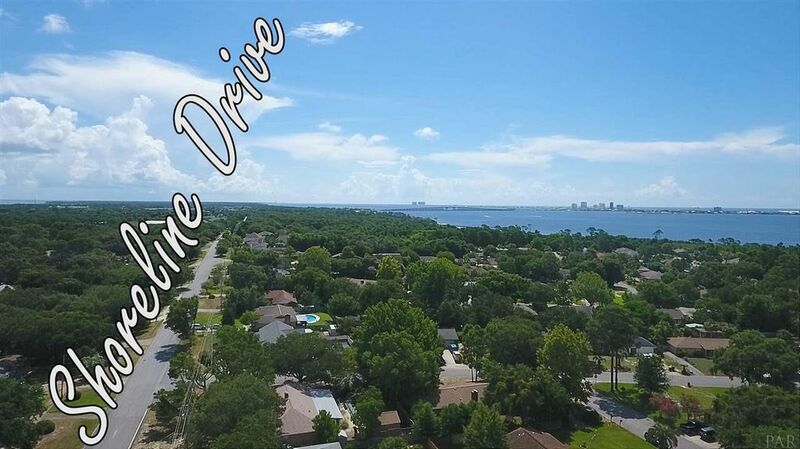 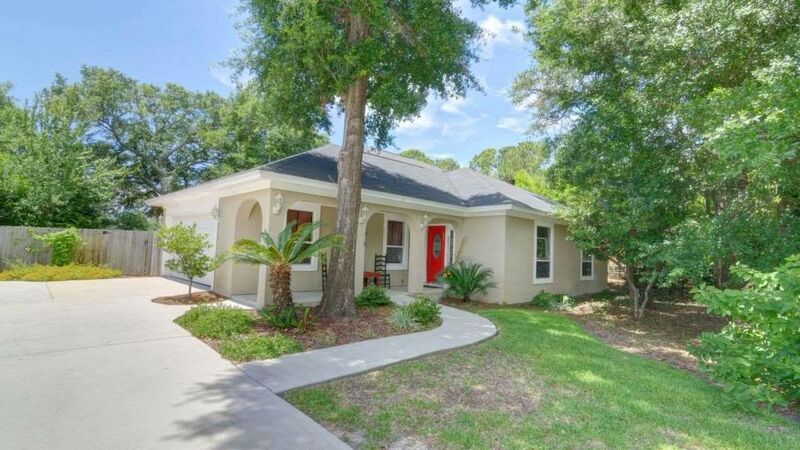 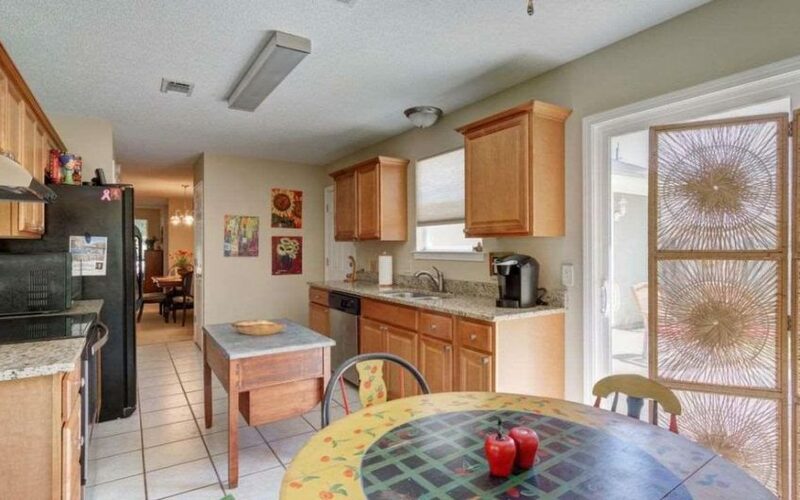 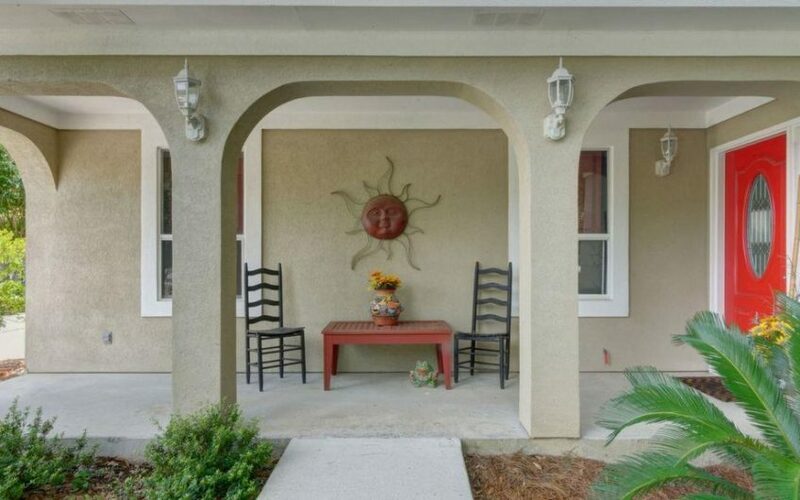 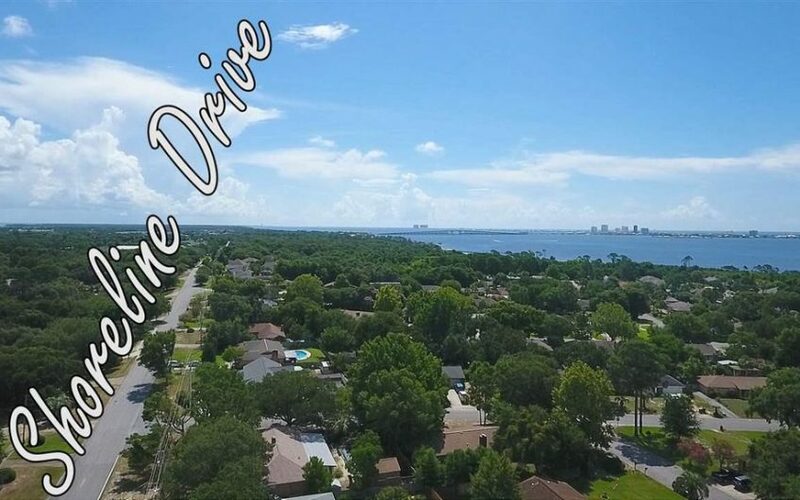 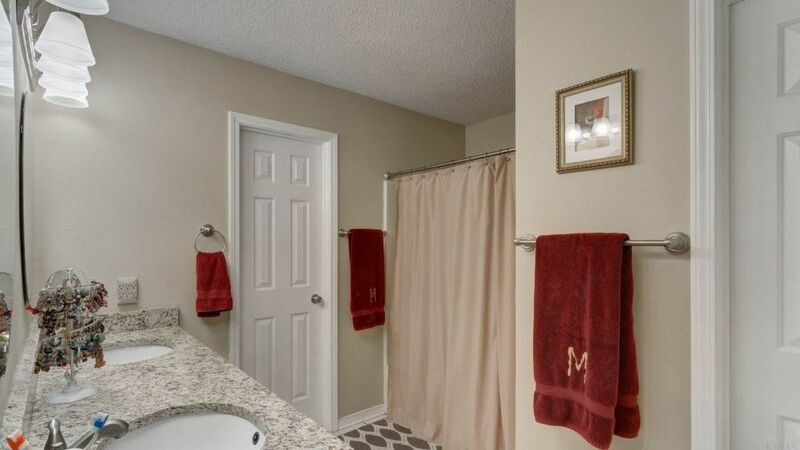 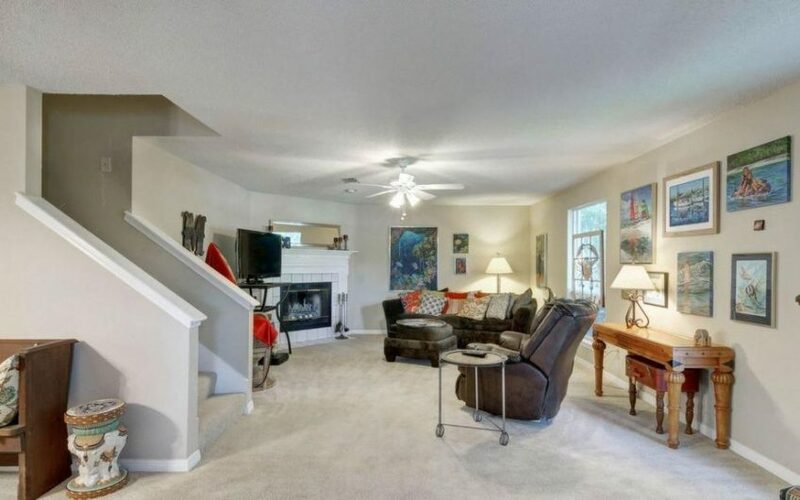 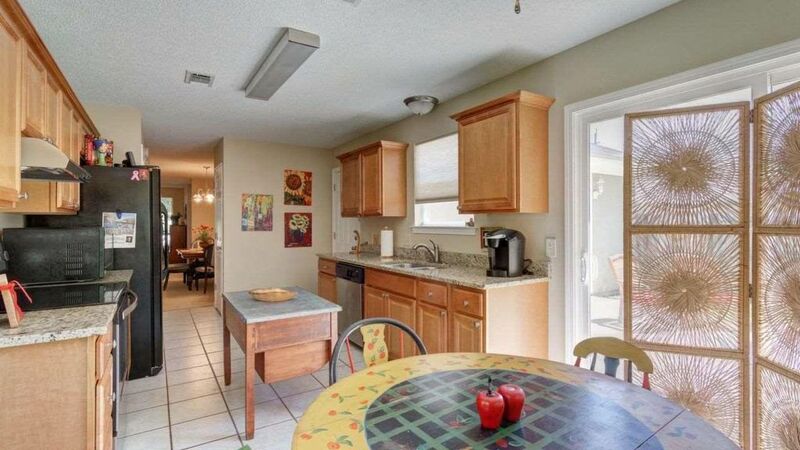 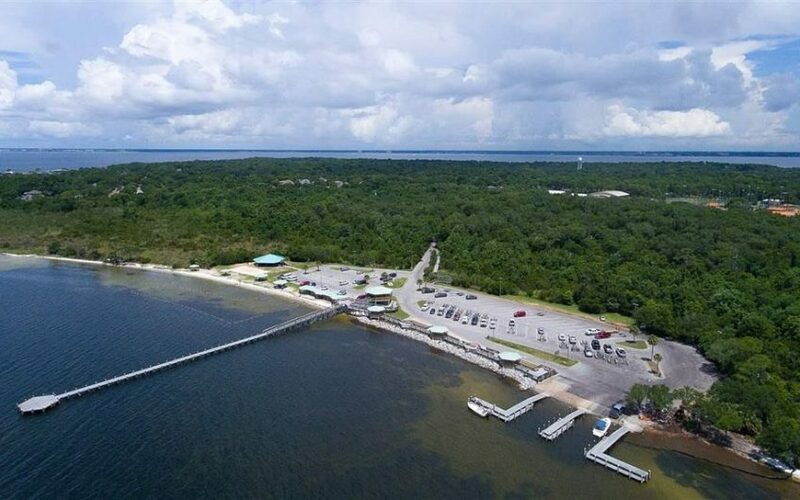 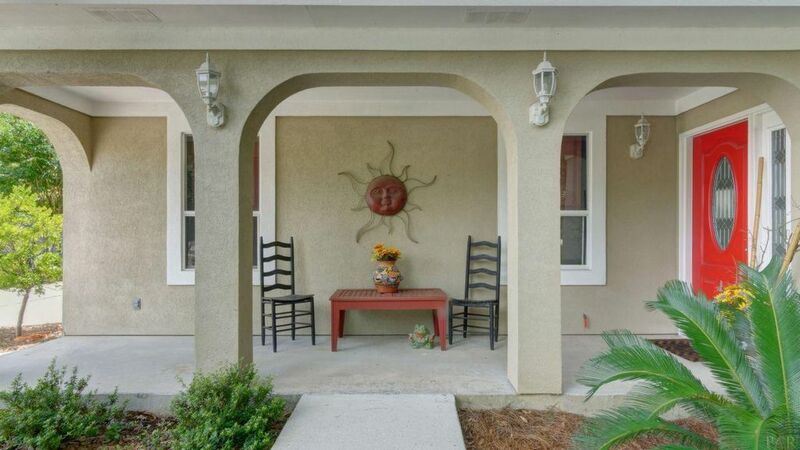 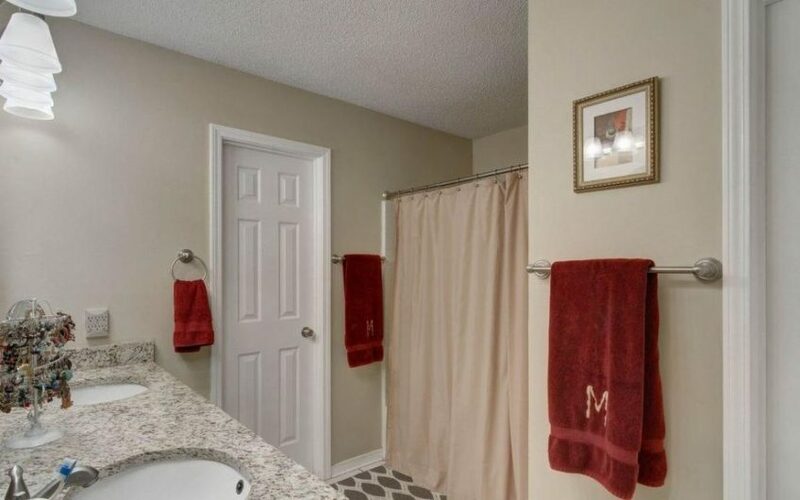 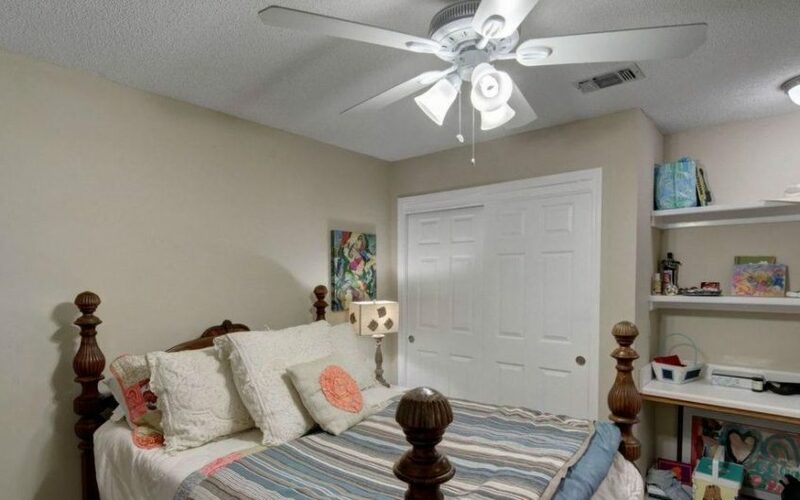 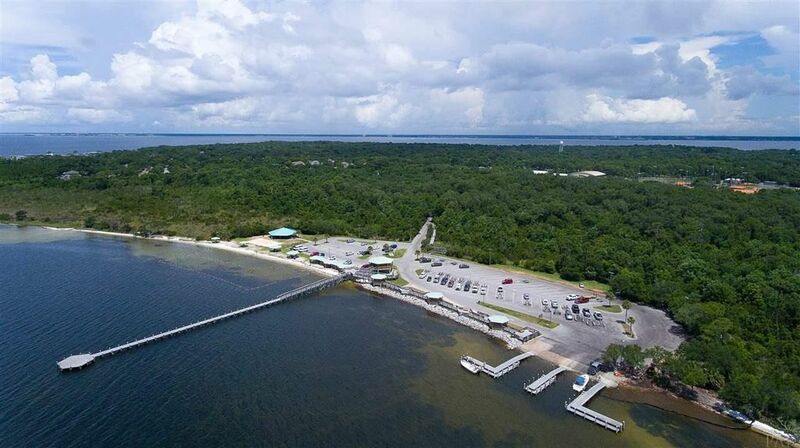 This beautiful two story, 3 bedroom and 2.5 bath home is conveniently located close to Shoreline Park Boat Ramp, Gulf Breeze Community Center, and retail shops. 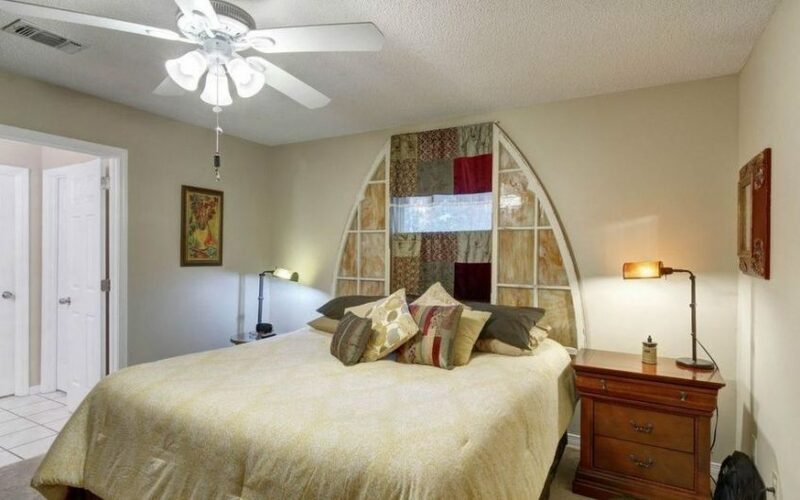 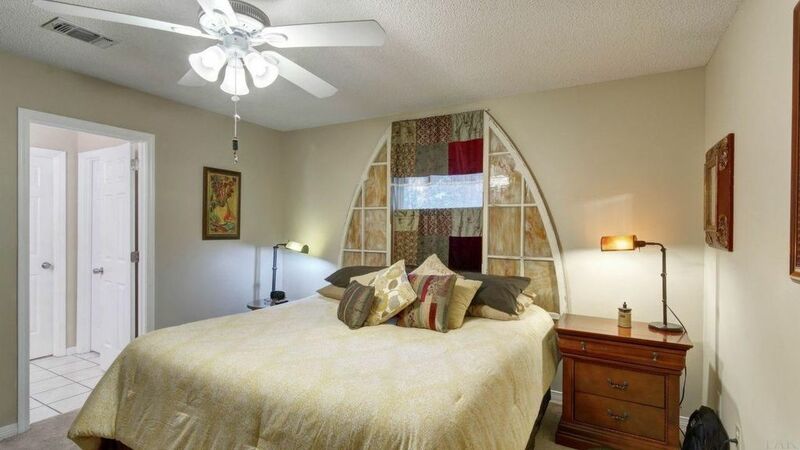 The main level master bedroom has a his and hers walk in closet and vanity. 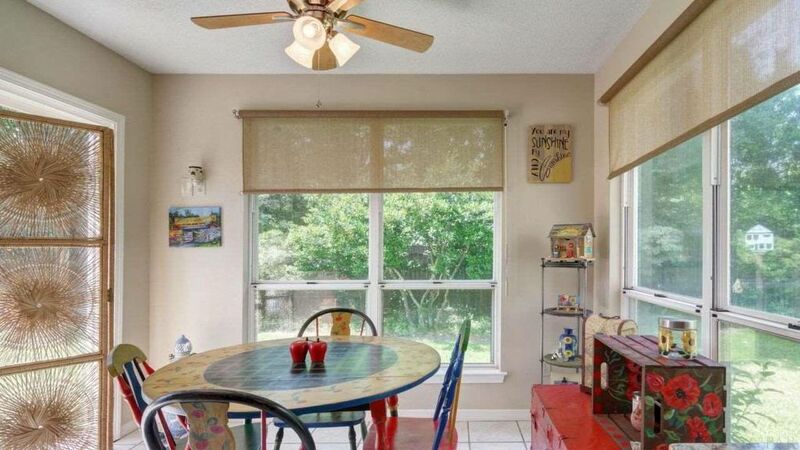 The roomy kitchen has a breakfast nook that is framed by three large window that allow and abundance of natural light to flow in. 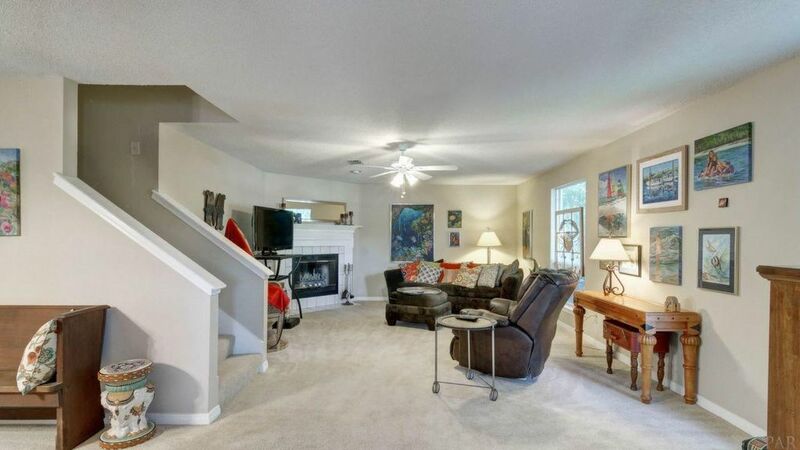 The formal dining room runs into a comfortable living room where a fireplace will keep you warm on cool winter evenings. 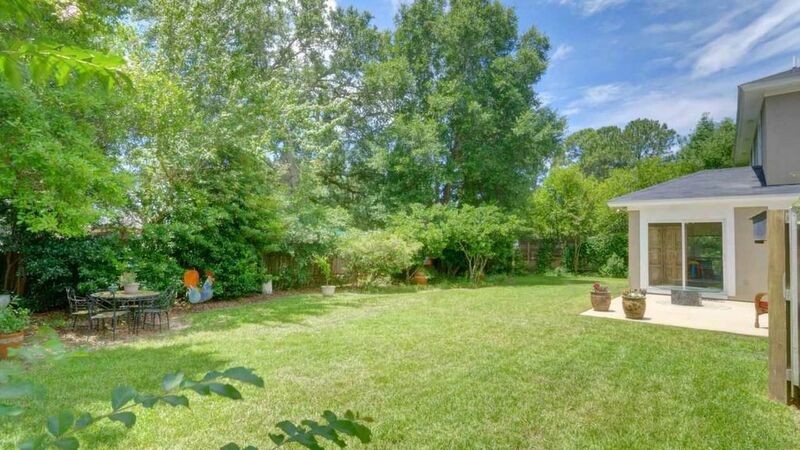 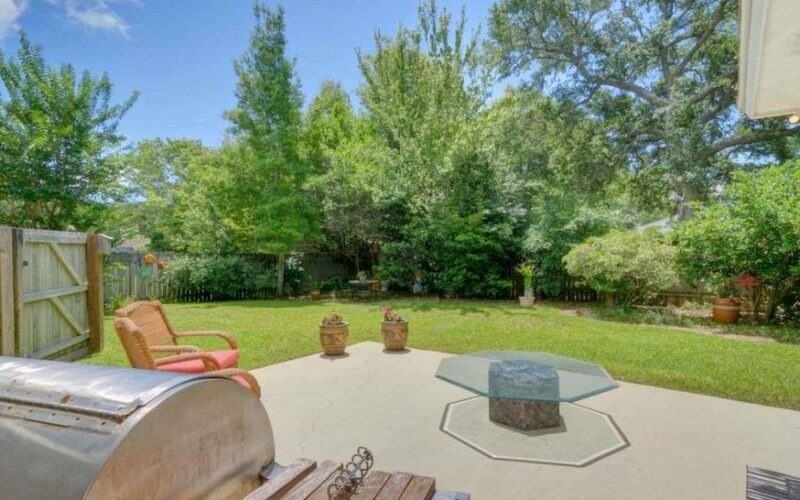 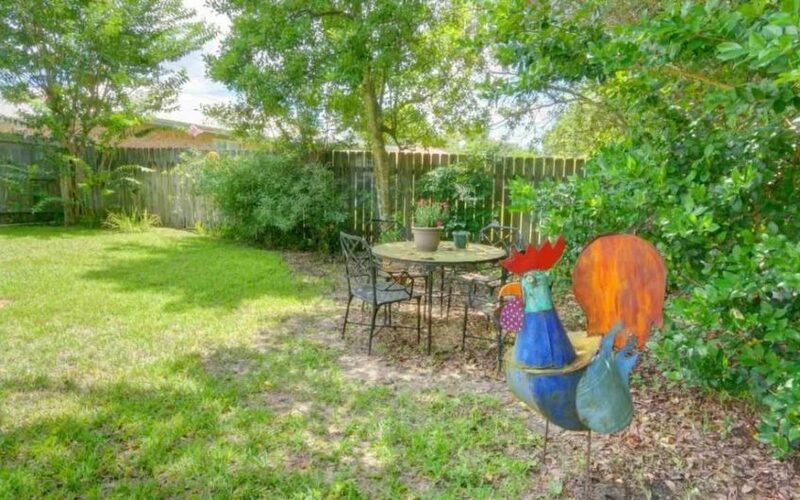 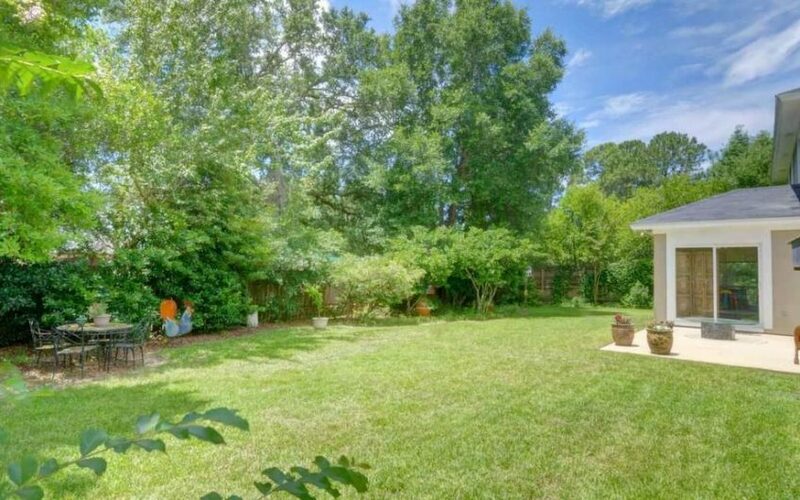 The fenced back yard will prove to be a great place for kids and or pets to play. 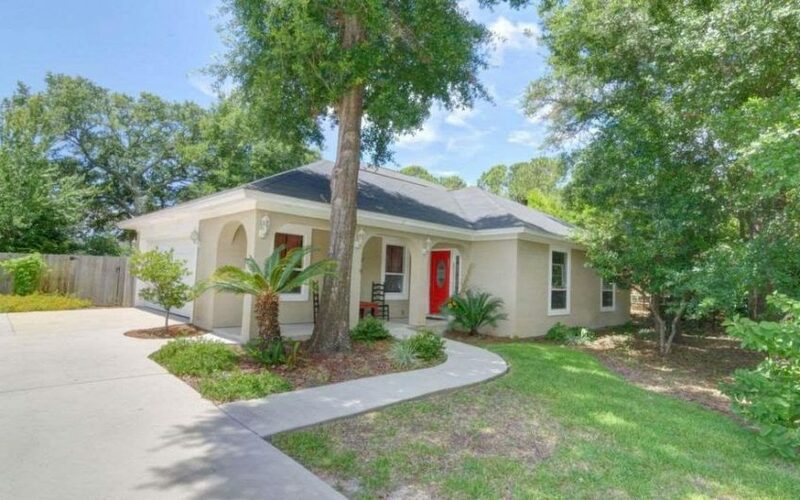 The long driveway (extra parking) runs into a nice sized 2 car garage. 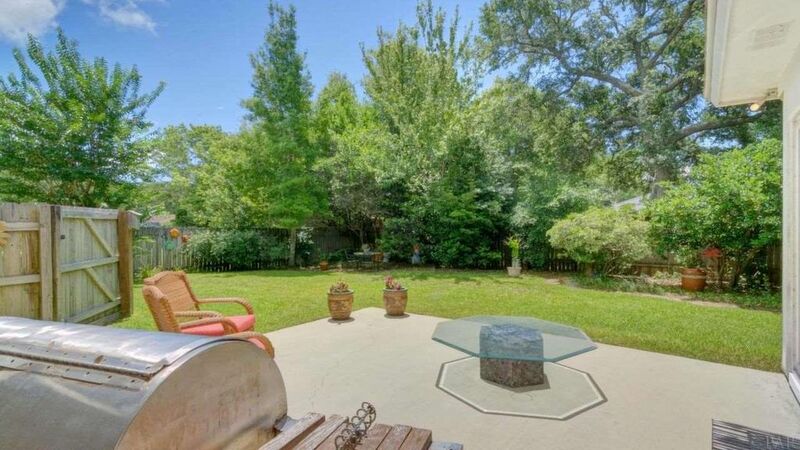 Please call and set up an appointment today, as this beauty will not last long.